Gary Burns is Professor and Chair of the Department of Communication at Northern Illinois University. 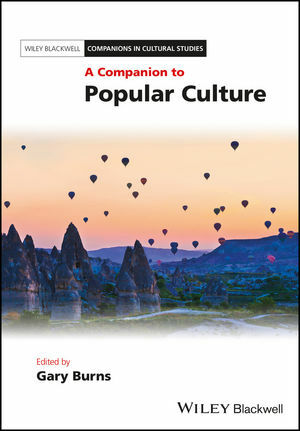 A former President of the Popular Culture Association and former Executive Secretary of the Midwest Popular Culture Association, Professor Burns is Editor, with Thomas Kitts, of the journals Popular Music and Society and Rock Music Studies. He is the editor of two books on television and is the author of numerous articles and book chapters on popular music, music video, television, film, and other topics in popular culture studies.